The Classroom Assessment Scoring System (CLASSTM) is an observational tool that provides a common lens and language focused on what matters—the classroom interactions that boost student learning. Data from CLASSTM observations are used to support teachers’ unique professional development needs, set school­-wide goals, and shape system­wide reform at the local, state, and national levels. Program directors, education managers/coordinators, mentors/coaches, or anyone else who will conduct CLASS observations in Head Start Classrooms. All participants commit to completing the CLASS Reliability test within six weeks following the conclusion of the training. The Class Observation Training is a two­ day training that helps you build an in depth understanding of the CLASSTM observation tool and explains how to use the tool to accurately observe and code classrooms. Explicit instruction and guided practice using authentic classroom videos helps to prepare for the CLASSTM reliability test that follows this training. *The price increase from past CLASS events has been applied due to the rising cost of Teachstone materials, rates and access which took effect in October, 2018. 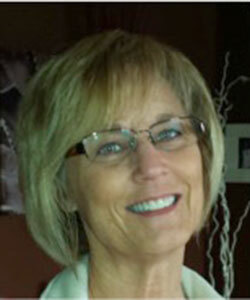 Ann Steffen has held a variety of positions in the field of Early Childhood Education for over 25 years. These include experiences from classroom work with toddlers, to early childhood administration, home visiting as a Birth to Three Service Coordinator and coordination of education services in Head Start. 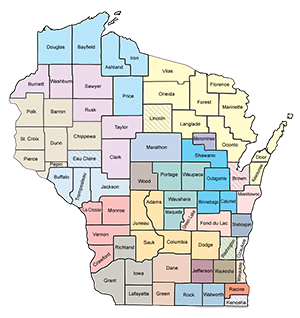 Ann holds a masters degree in Early Childhood: Exceptional Education Needs and is currently employed with STG International as an Early Childhood Education Specialist providing Training and Technical Assistance to Head Start Grantees in Wisconsin. Contact Brian at whsaassist@whsaonline.org or Wendy Bowe at wbowe@etas.stginternational.com.